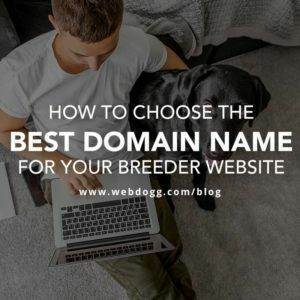 Secure websites contain the “s” at the end of “http” as part of the URL. 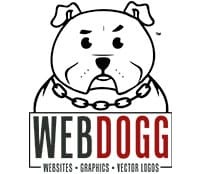 Your website should read HTTPS://webdogg.com. The letter “s” stands for “secure”. 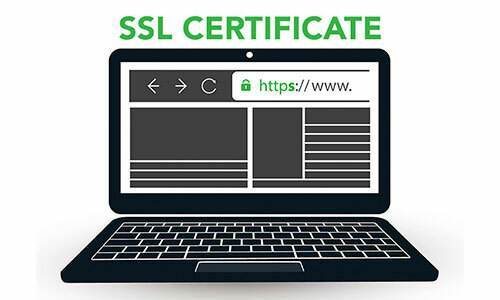 This can be achieved by purchasing and installing a SSL Certificate on your server. When installed you have a green padlock displayed when visitors visit your site. One of the main reasons is because Google favors HTTPS sites over HTTP. Google wants the safest web experience for all users. And effective this summer of 2018 Google Chrome will start labeling sites as not secure with a big red triangle. Trust us, you don’t want that red triangle! We are now upgrading our sites to feature HTTPS. 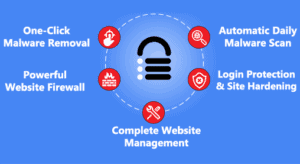 Each of our sites will come with a SSL Certficate that will be fast and easy to setup. Your visitors will see the green padlock displayed in browser and feel confident browsing your site!